Steven's Bicycles will be providing free tuneups! 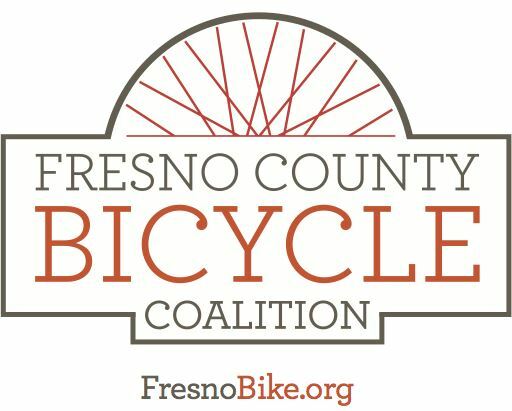 Fresno County Bicycle Coalition will be teaching you how to bike Fresno! And How to lock your bike! SCCCD PD Will be providing free bicycle registration! Student Activities will be providing an opportunity to win a free U-Lock!